The Simpsons' third season originally aired on the Fox network between September 19, 1991 and May 7, 1992. 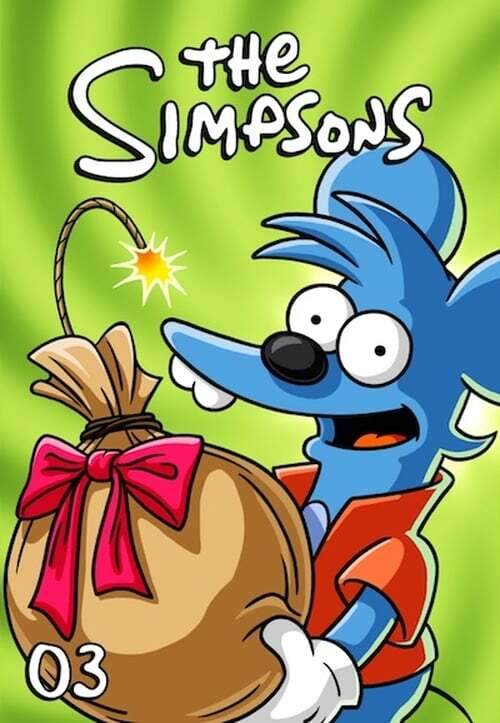 The showrunners for the third production season were Al Jean and Mike Reiss who executive produced 22 episodes for the season, while two other episodes were produced by James L. Brooks, Matt Groening, and Sam Simon. An additional episode, "Brother, Can You Spare Two Dimes? ", aired on August 27, 1992 after the official end of the third season and is included on the Season 3 DVD set. Season three won six Primetime Emmy Awards for "Outstanding Voice-Over Performance" and also received a nomination for "Outstanding Animated Program" for the episode "Radio Bart". The complete season was released on DVD in Region 1 on August 26, 2003, Region 2 on October 6, 2003, and in Region 4 on October 22, 2003.